Today I'm happy to take part in a campaign with Kohl's. 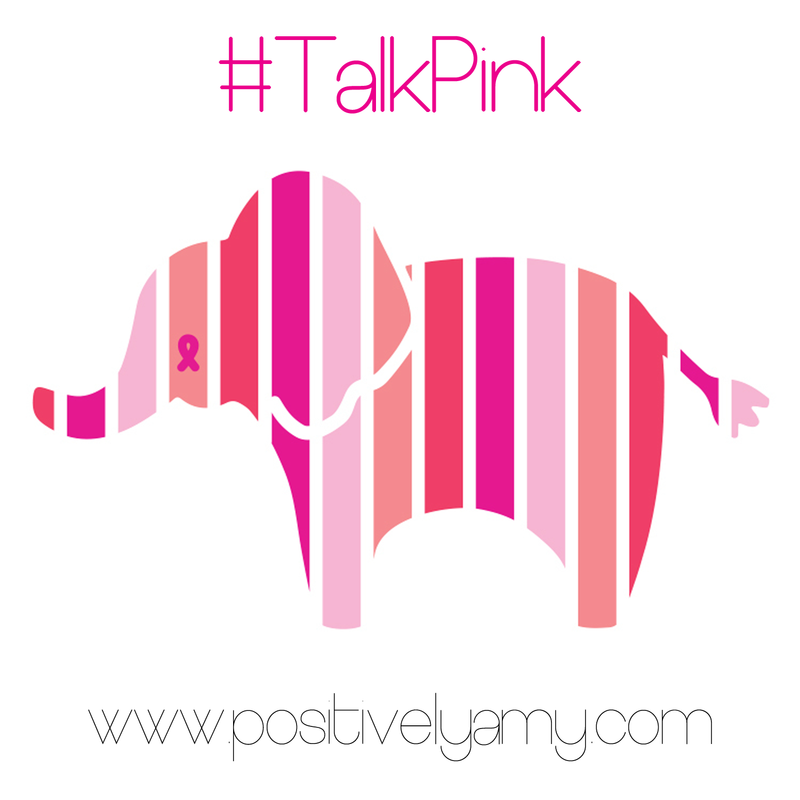 They're teaming up with Susan G. Komen to talk about the elephant in the room. Breast cancer. I know we've all been affected by this disease in some way. But instead of just talking about it, I think we should DO something about it. Early detection is so important when it comes to breast cancer. I'm talking self exams, exams by your doctor, and mammograms. I think cancer is one of those things where we all think it's not going to happen to me. But it happens to real people. Just like you; just like me. I want this post to serve as a little reminder to do self exams, to have clinical exams (once every 3 years once you hit 20! ), and if you are over 40 (or have a family history of breast cancer), to get your regular mammograms! But you all know me and you know how I'm a little crunchy. So in addition to all medically recommended detection methods, I personally think it's important to practice prevention methods as well. Because getting a mammogram or screening yourself for breast cancer doesn't prevent the cancer from forming in the first place. Thank you to Kohl's for sponsoring this post and for promoting breast cancer awareness.